BOHEMIAN RHAPSODY [2018, D+] – Horrendously shot. Haphazardly edited. Despicably written. Absent of any attempt of a coherently told narrative and not just band worship. Goes through Freddie’s life with lack of insight. Malek tries. Live Aid works. Of course, the music’s great. 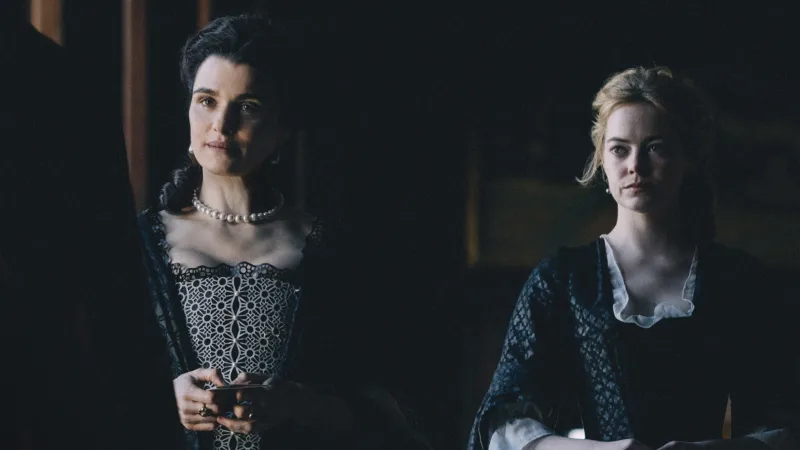 THE FAVOURITE [2018, A-/B+] – Lanthimos’ sharp, eclectic eye relishes wonderfully mapped triangular farce. Leads go all in with performances; digs deep, goes all out. Paces itself with measured brilliance. Slowly builds tragicomedy with masterful precision. Earns that finale. 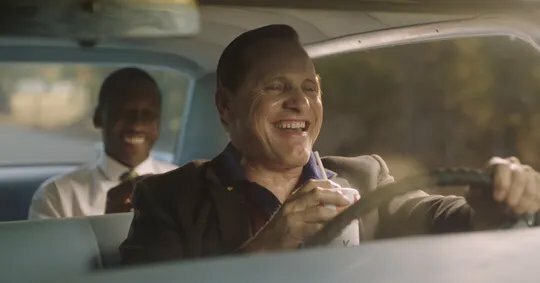 GREEN BOOK [2018, B] – Guilty of occasionally simplifying its themes for the sake of maintaining feel-good feel. 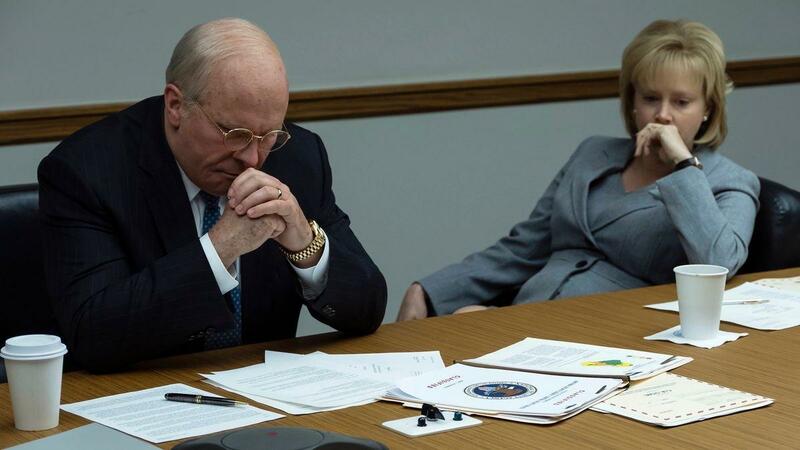 Realizes strength in its terrific leads, adding much-needed nuance. I bought the characters’ symbiotic growth. There are shortcomings, but why the overhate? VICE [2018, B/B+] – Admittedly unhinged at times, but full of conviction. Shouts with a single-minded voice. Unsubtle, but storytelling embraces that spirit. Cast delivers terrific work. Props for focusing on a character that the film itself disdains. An angry film that enrages.